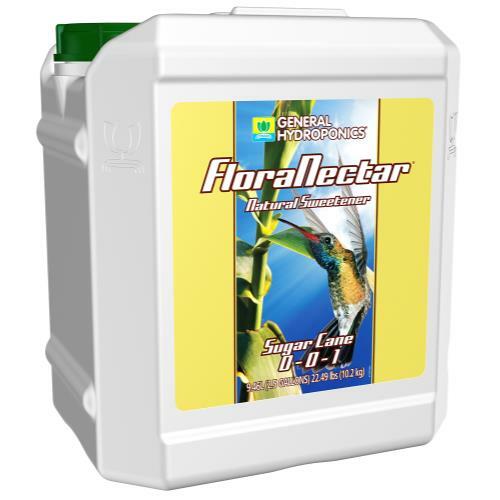 FloraNectar® is formulated to optimize the greatest transference of sweetness and aroma into your fruits and flowers. 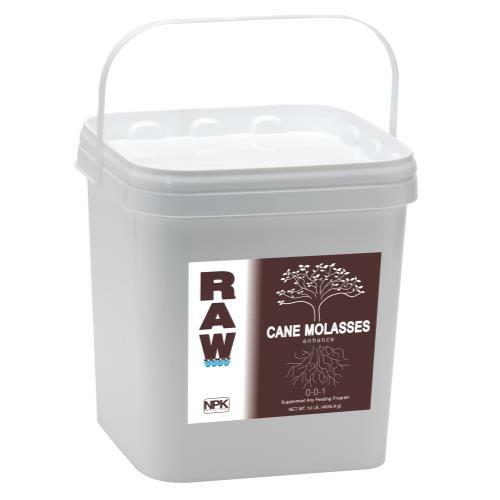 It contains all natural raw cane sugar, molasses, malt syrup, select plant-based esters, L-amino acids, organic acids, vitamins and essential minerals. 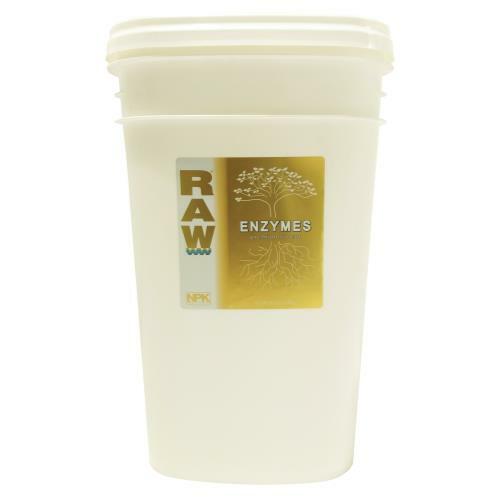 This unique blend of ingredients helps your plants regulate enzymes that trigger specific reactions involved in maintaining optimal metabolism. 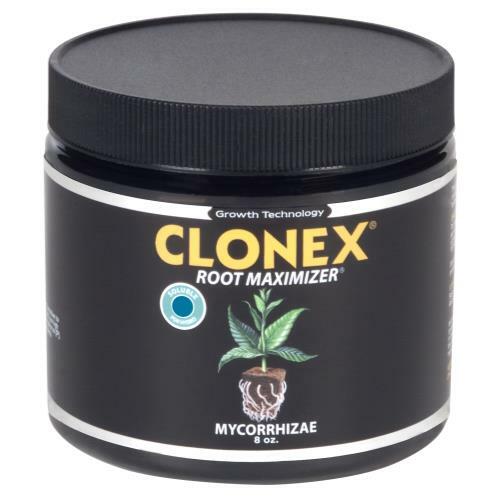 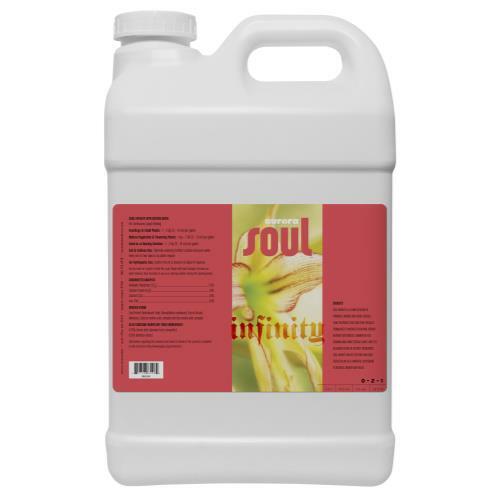 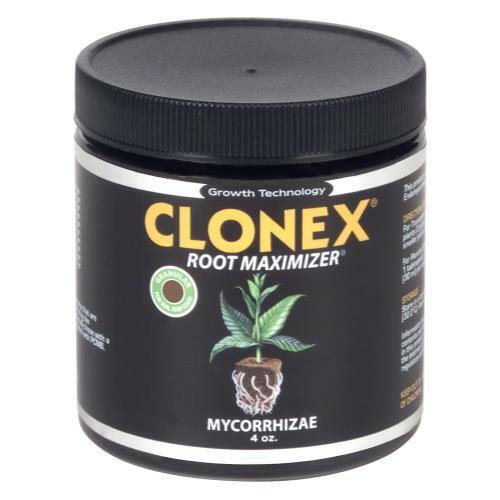 This allows your plants to achieve a balance between respiration and photosynthesis in high intensity growing environments where the rate of respiration can sometimes exceed the rate of photosynthesis.